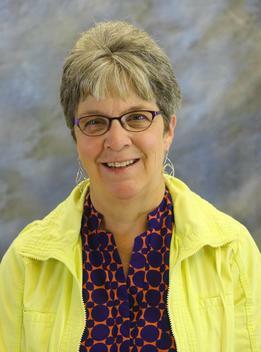 Terri O’Reilly is a veteran educator with over 36 years of experience. She is passionate about hand-on learning and loves working with people. In addition to being an accelerated learning facilitator, she is Vice President of her husband’s company, A Better Way, LLC. She has facilitated programs on empathy, respect, personal and professional life balance, organization, social media and more. She has great enthusiasm, wit, creativity and passion for helping others reach their goals. She enjoys being a wife, mother, daughter, and “Grammy“. She has a passion for traveling to warm climates.